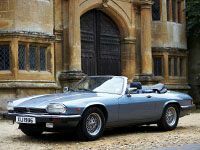 Jaguar’s V12 engine is one of the greatest automotive power plants of the last 50 years – smooth, powerful and incredibly refined. 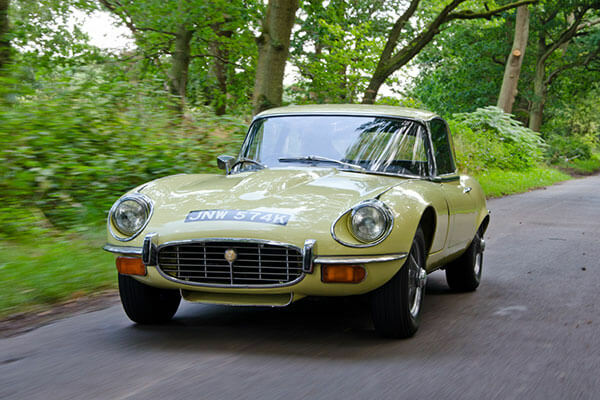 This unique experience lets you sample your favourite V12-engined classics without breaking the bank. 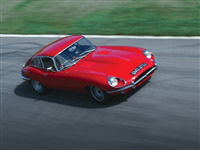 Just turn up, grab the keys and enjoy a 60 minute, 20-mile drive in the Worcestershire countryside in each of the cars. 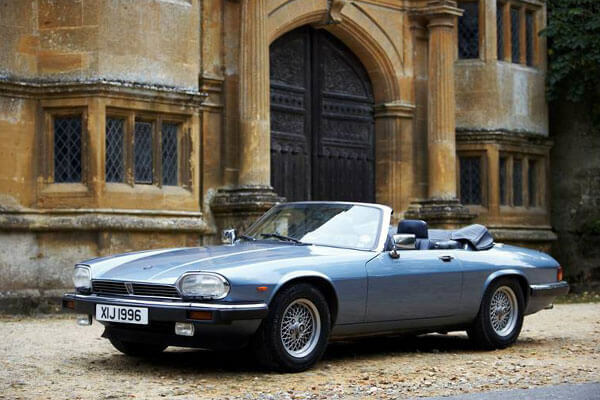 The V12 Dilemma puts you behind the wheel of two very different V12 Jaguars - the final Series 3 E Type and the XJS. You’ll get around 60 minutes driving time in each car along with your choice from four different driving routes on open roads through the quiet Worcestershire countryside. 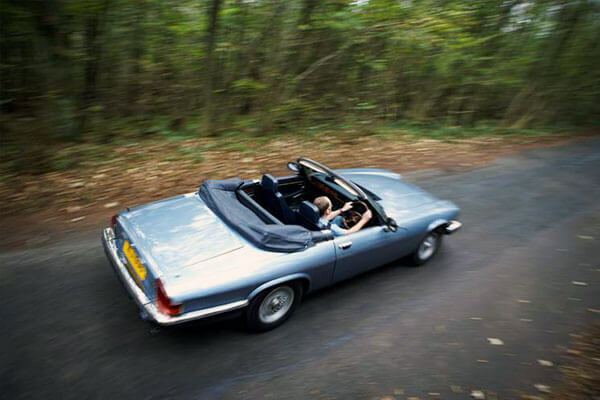 The E Type has a manual gearbox and the XJS is auto, which helps ensure this really is an experience of two halves. The vehicle(s) will be supplied with various contents including information pack, maps and guide books which must be returned with the car. Drive five awesome supercars on the supercar five blast driving experience at Kirkbride Airfield in Cumbria. You'll drive each car for 3 miles each and you can order a gift voucher or book directly onto a date. Drive the Porsche 997 Turbo for a thrilling 4 laps at Blyton Park in Lincolnshire, brand new surface and an extremely quick car makes for the perfect on track experience.